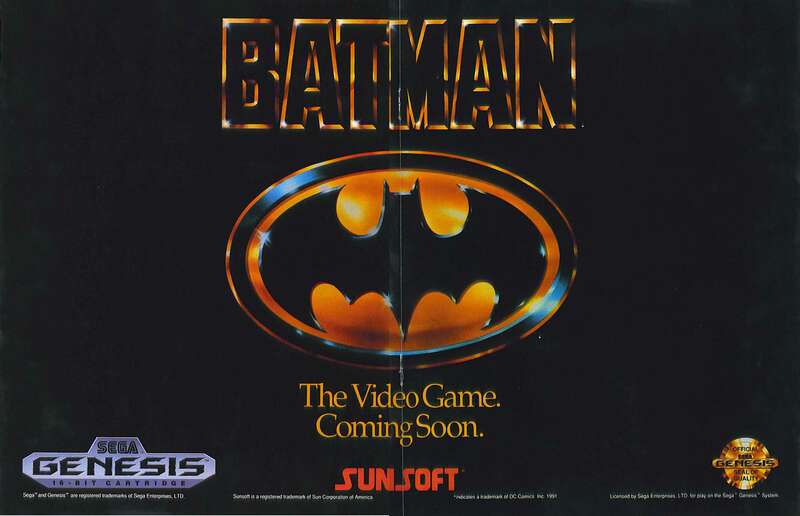 Sunsoft got their hands on the license to develop Batman games based on the smash hit 1989 movie. While the NES game is the one most remember, the Mega Drive one was no slouch either. I’ll go on the record as saying the soundtrack is vastly underrated, too. Two previously unreleased Nintendo Entertainment System prototypes have found their way out of obscurity in the last week. The first release was Dino Hockey, a bizarre take on ice hockey by Sunsoft which features dinosaurs in place of humans. What makes this release more interesting is that there was almost no coverage in the press of the time about Dino Hockey, so it was relatively unknown among the NES community. 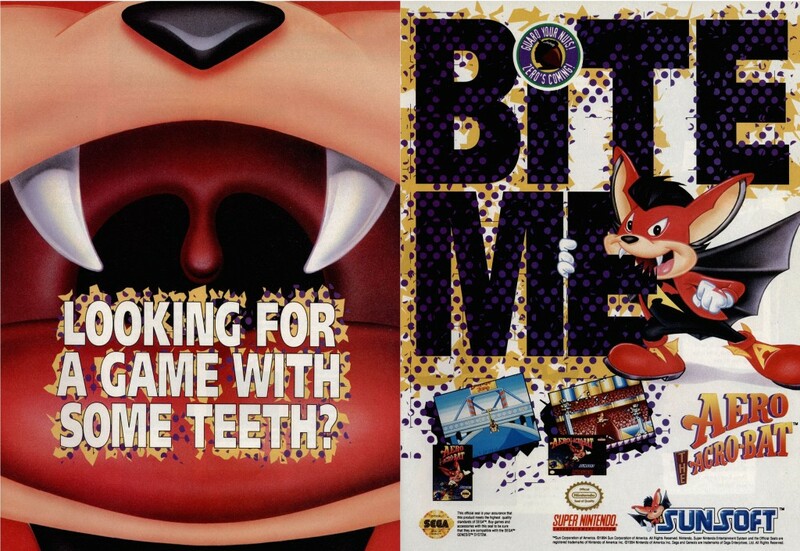 The only sighting of the game was at the 1991 Summer CES. The prototype is barely playable, but it is still an interesting piece of history. 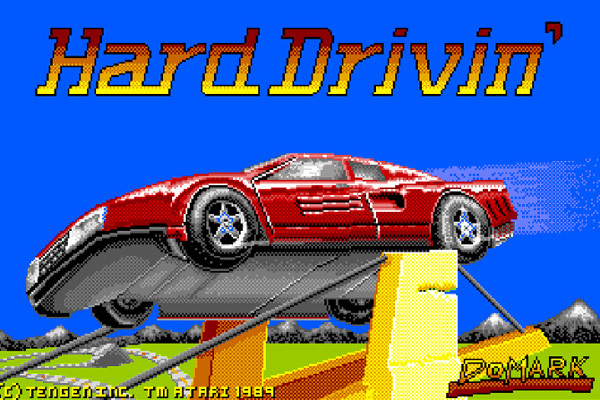 The second release is of the scrapped NES port of Atari arcade racer Hard Drivin’. 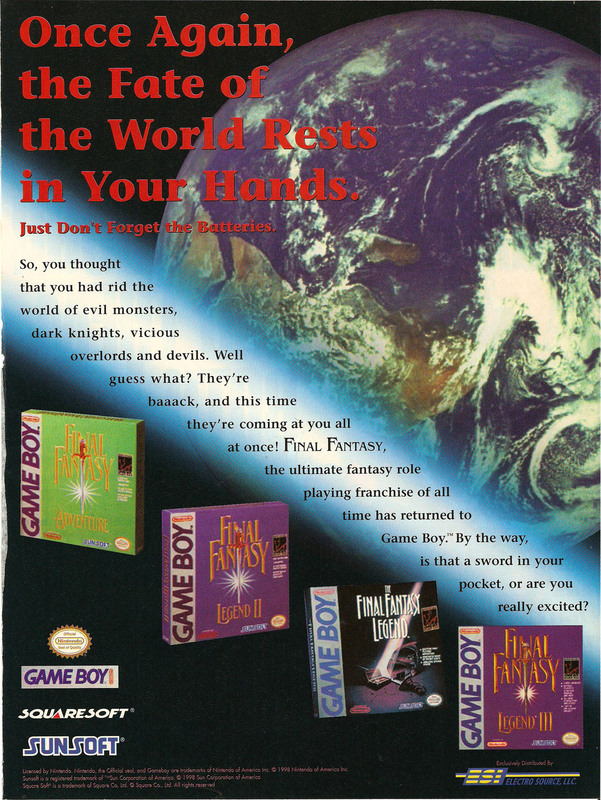 This was released as part of the 10th anniversary celebrations of the prototype focused site Lost Levels, run by Frank Cifaldi. 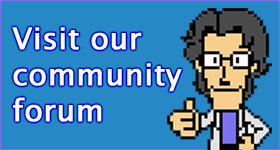 Cifaldi had recently caught up with the NES version’s programmer, Mark Morris, who was working on the game for Tengen. 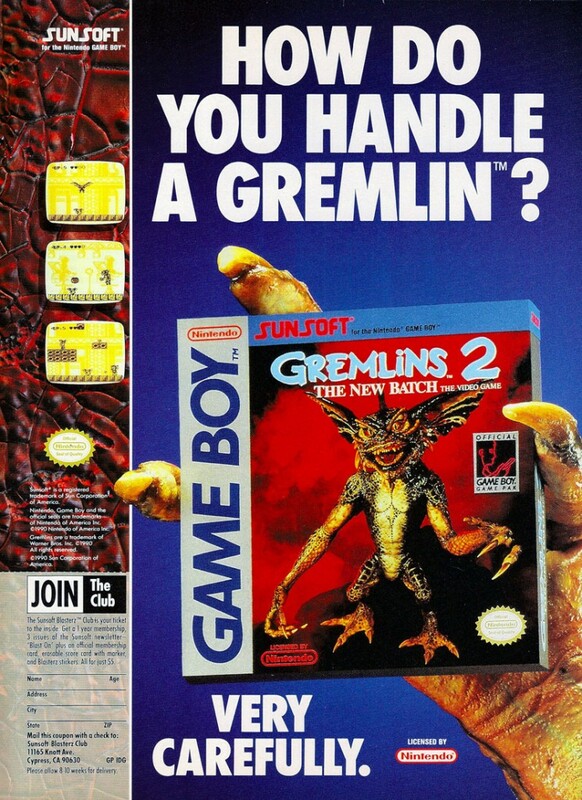 As you’d expect, the game was a bit much for the NES hardware, but it’s still a pretty admirable effort. Sunsoft’s other Beauty and the Beast game was a beat ’em up intended for a male audience. Entitled Beauty and the Beast: Roar of the Beast, this game had players taking the role of the Beast, who had to kick the snot out of anything that got in his way. It’s not very good at all. 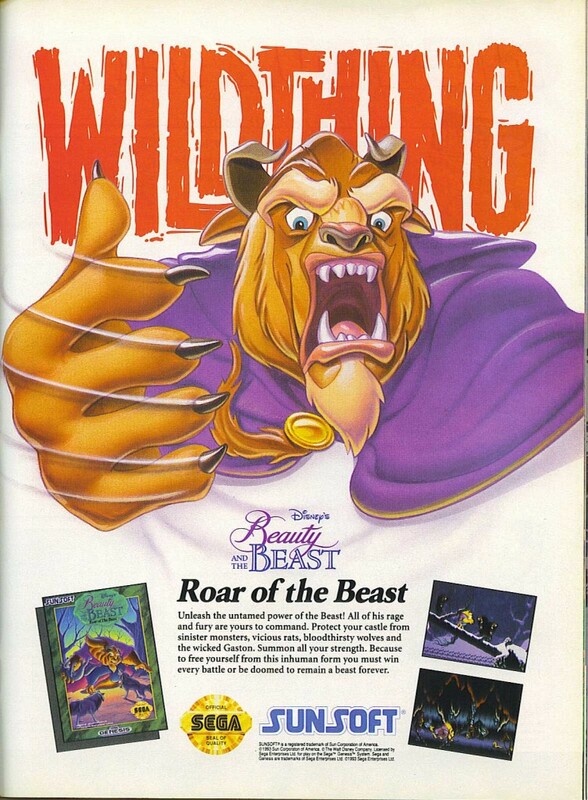 Beauty and the Beast doesn’t exactly scream out for a video game adaptation, but Sunsoft did their darndest, releasing not one but two games for the Mega Drive based on the film. 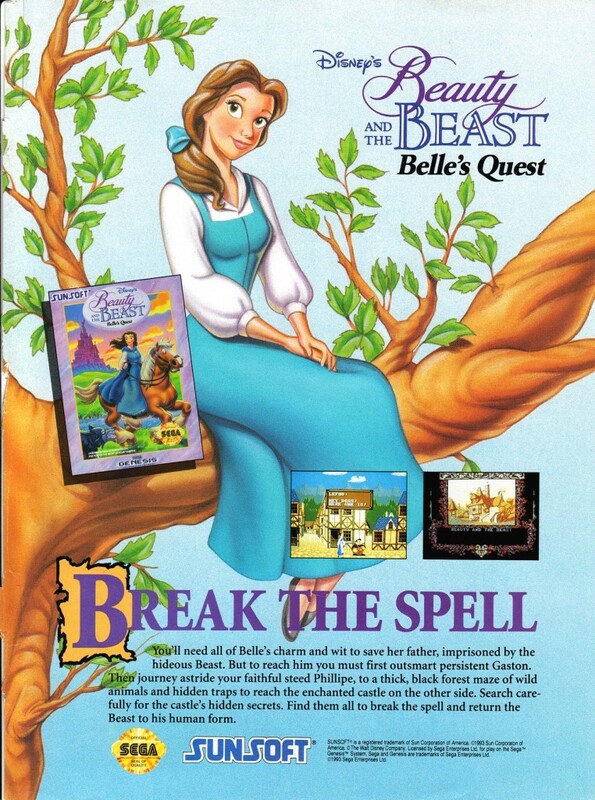 Beauty and the Beast: Belle’s Quest was intended for a female audience, but the ladies tend not to look upon its simplistic gameplay favourably. Aero the Acrobat is a middling platformer from Sunsoft from the days of games starring “mascots with attitude”. 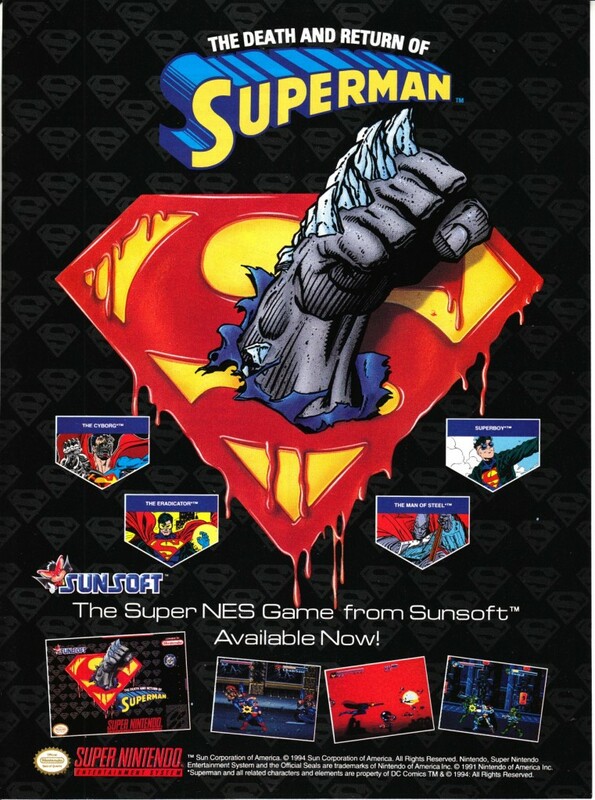 As with most later 16-bit Sunsoft efforts, it commands a high price that has nothing to do with the quality of the game. Blizzard didn’t always have the Midas touch. 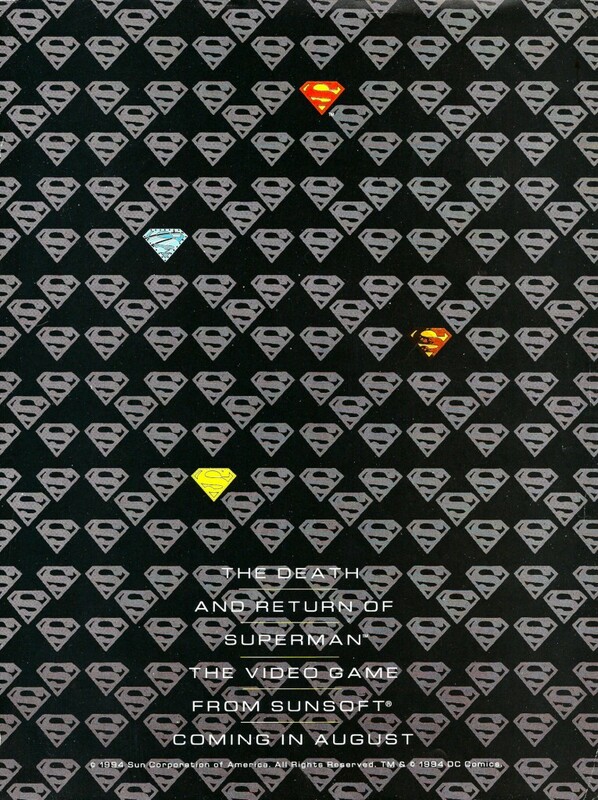 The Death and Return of Superman follows the major comic book arc of the early 1990s where Superman dies after a brutal fight with Doomsday. Players get to control Superman and his four imposters – The Cyborg, Superboy, Steel and The Eradicator. The PAL Mega Drive version is worth quite a bit of scratch, so keep your eyes peeled for it. Gremlins 2: The New Batch was based off the feature film of the same name. It’s a pretty straightforward licensed cash in, something which the Game Boy excelled in.